Spring is here…once the Ribes are in full bloom around the cottage, the Bees are ready to make an appearance. Heart-Awakening…recorded in November 2016 at Bealtaine Cottage. We approach the Equinox and the promise of longer days and shorter nights…the dark days are over. 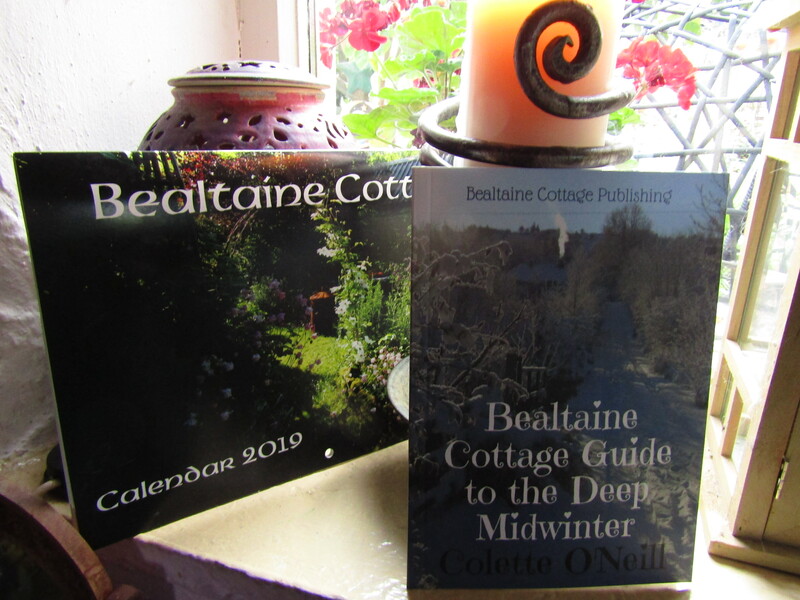 The Bealtaine Cottage Press supports The Bealtaine Project, advertisement-free and open source on all social media platforms. Books and printed material are available below. Hi Colette. 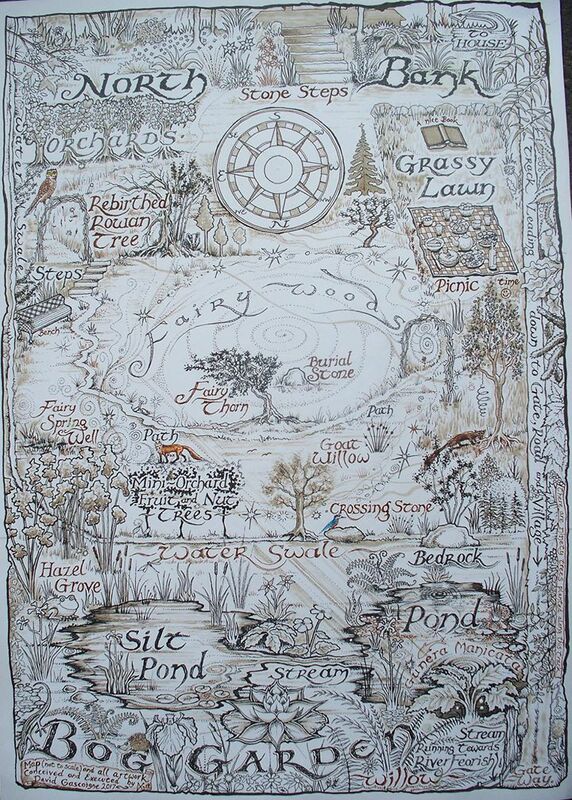 I love your podcasts and your photos of your land and comments on beautiful things. I had a similar experience that you had with the swans. I was walking my dog, and for some reason the song Rocky Mountain High started to go through my head. As it came upon the line, “I know he’d be a poorer man if he never saw an eagle fly”, I looked up into the sky and there was a bald eagle! Talk about a sign not a coincidence. I feel people are awakening all over. It seems the worse things get around the world, the more people see that we must live together in peace. Colette, your held dear to my heart. 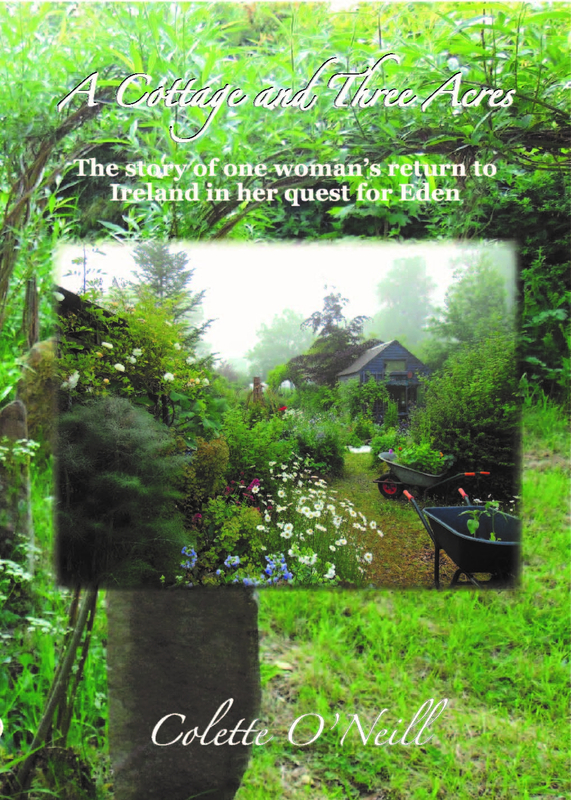 Listening to Bealtaine’s evolution has given me enormous amount of encouragement, hope and inspiration. When I think the weight of troubles weigh me down, I listen and you give me hope. Thank you. I want to listen to your heart awakenings post. Followed the link from the email, but the web page with the heart awakenings blog has no way of playing it. Just photos , including your books. I am using my iPad as usual, no updates available at the moment. Any clues as to how I can listen to this one? 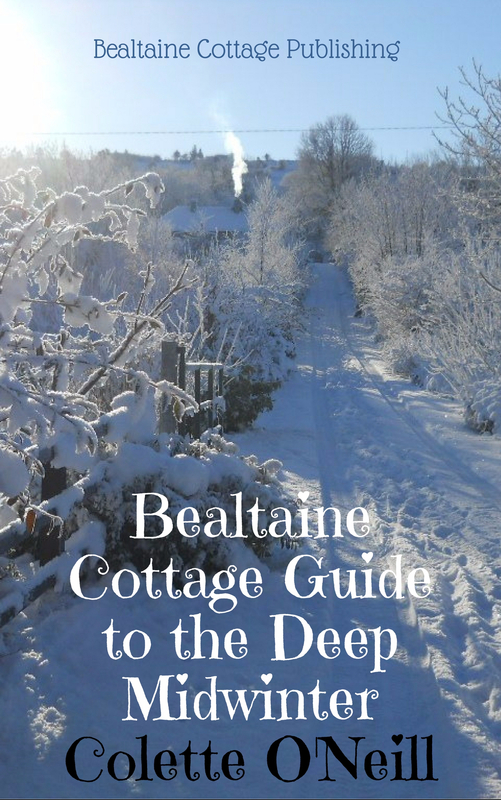 Open a new link to bealtainecottage.com and try it from there. I have tested it and it’s working. Beautiful thoughts on this Supermoon/Vernal Equinox Eve! Yes, I’m learning to listen to my gut more every day and agree that everything is significant….the past few weeks in particular I’m learning to speak my truth, whether popular or unpopular. Have had tear-filled moments that end as quickly as they start as well. The late winter beauty and hope for the growing season have me giddy! Have a wonderful evening, Colette and Jack. 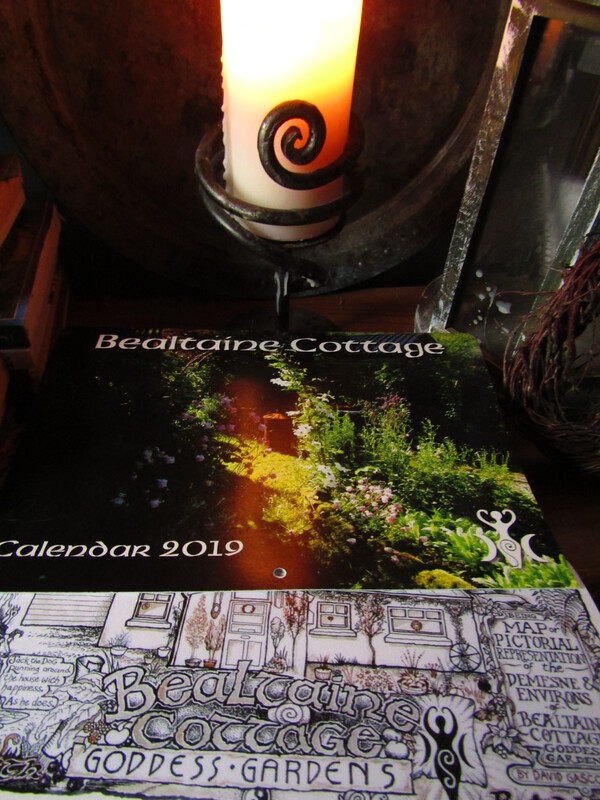 Thanks for sharing the beauty of Bealtaine Cottage and Woodland Sanctuary! Hi Colette, did I imagine it, or did you say there was an option to pre-order your new book? I couldn’t find that option on your page here. 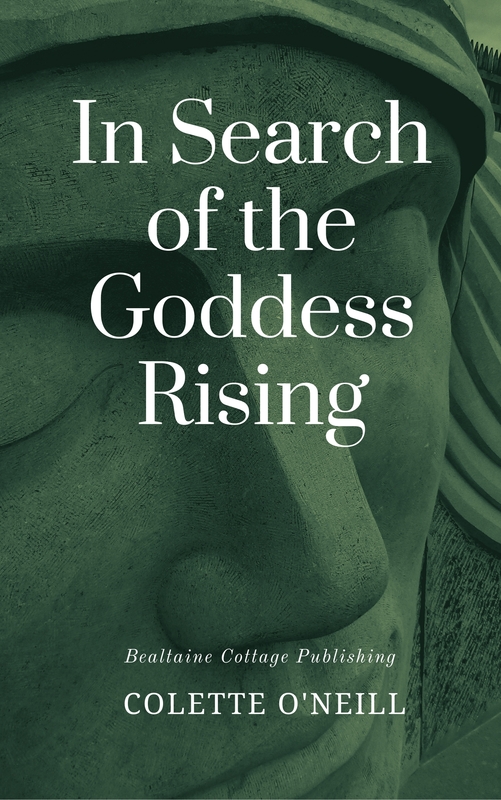 Coming soon…I need to clarify the publication date first. I wish I could read your post and listen to your podcast, but in all of your posts, the Twitter posts cover up the blog post and I can’t see part of the post – in this case, most of the post. The arrow to play the podcast was covered by the Twitter posts so I couldn’t play the podcast either. Very frustrating. I don’t know if it’s just me because I use an iPad or whether anyone else is bothered by this problem. I have tested it out and it appears fine from here. You may need to update your iPad…sometimes it is just the settings or a refresh may do it.